Consumers are becoming more and more conscious when it comes to what they prepare on their tables. Concerns about genetically modified meats and harvested products are becoming the focus of a lot of studies. People are interested to know if what they provide their families are safe for consumption. As much as possible, they want to purchase meats from suppliers that sell organically-raised animals to ensure that they were not stuffed with hormones and antibiotics. As a lot of major companies would not divulge where they get their products, it is extremely important that certain supermarkets, like Whole Foods, are selecting their items carefully. 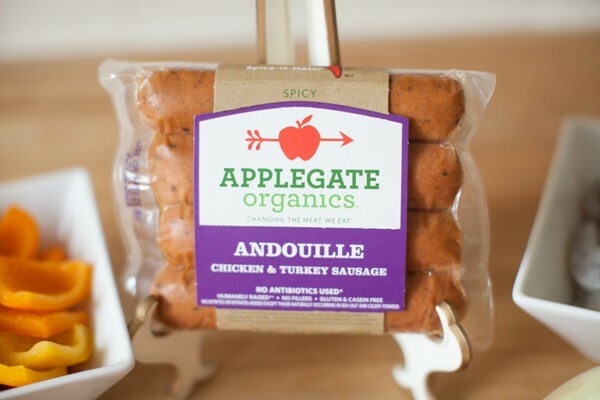 They specialize in organic meats and produce, which are minimally processed foods that do not have hydrogenated fats, sweeteners, preservatives, colors, and other unacceptable ingredients. What are the best packaged meats you can buy that are available across the United States? The company’s products include hot dogs, burgers, cold cuts, sausage, chicken strips, burgers, bacon, and corn dogs. They either met the Global Animal Partnership Standards or Certified Humane. The programs encourage better systems and welfare practices that benefit the animals, farmers, retailers, and consumers. According to their website, they do not use growth-promoting drugs, antibiotics, and synthetic by-products. This results in tastier chicken, turkey, and pork. They let their animals grow naturally, in an environment that’s comfortable and free of stress. They also never add any unnatural ingredients to their items, such as synthetic colors and flavors, MSG, or chemical preservatives. This is an in-house brand from Whole Foods. The company strictly follows the standards on welfare, where the chickens, pigs, and others can move freely in a good space to assume their normal behavior. Their freedom of movement is not inhibited and they are not confined in small spaces. The company offers a wide range of chicken products across the country. In their website, they list the standards they uphold, from farming and breeding, to processing and transporting harvests. The items that KOL Foods sells include chicken, turkey, beef, lamb, deli meat, hot dogs, duck, and salmon, and these are all Glatt Kosher-certified. The animals are raised in open fields, where they are free to move around. Find out more about how they process their beefs and hams by checking their website.